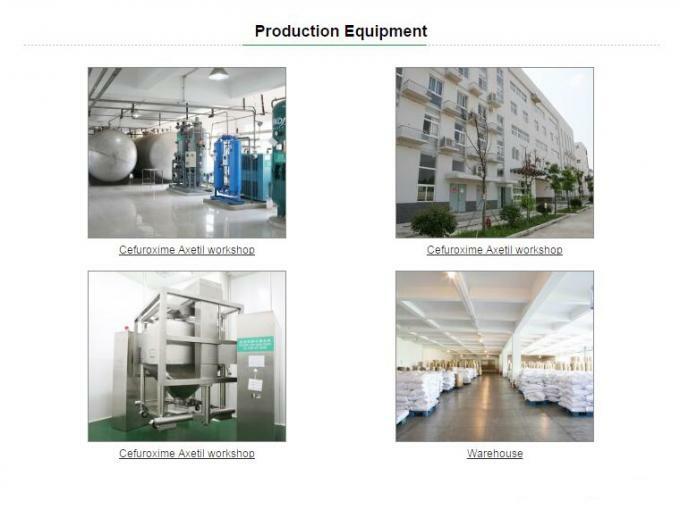 Our factory have GMP lines for all kinds of dosage forms.Quality is our culture! 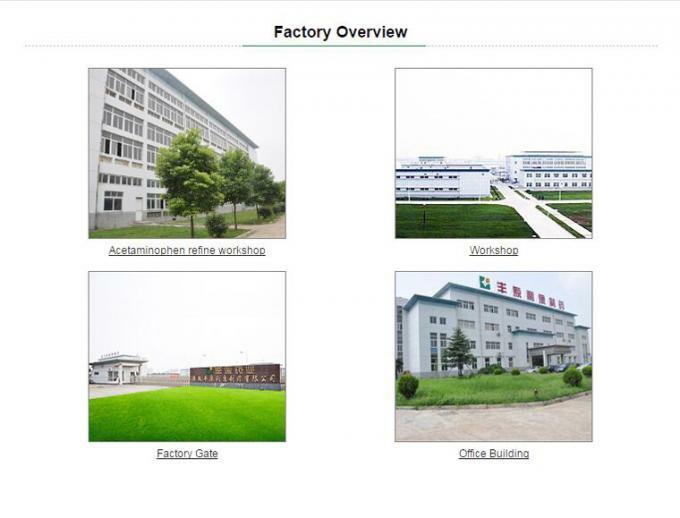 We can provide OEM/ODM service for you.When design draft is received,we will print it on package accordingly. Bbca pharmaceutical research and development center is a state-level enterprise technology center, postdoctoral research stations at the provincial level, has a large number of first-class technical talents, advanced scientific research equipment and Chinese factory, and with the domestic and foreign many scientific research institutions and universities to establish relations of cooperation.In recent years, the company invested heavily in new product research and development work, successively developed and produced a state drug propyl acetate gonadorelin, naphthalene in ammonia, 2 kinds of new drugs of drugs, equality, of which 2 kinds of new drugs fumaric acid zlatan ibrahimovic, filled the domestic blank in this field.Bbca pharmaceutical industry also has lai ammonia aspirin, diclofenac patch that products such as a number of patented technologies, to provide a powerful technical support for the long-term development.